← Another Weekend Doris Dress! I know making a scarf is the sewing equivalent of boiling an egg, it’s only a rectangle of fabric after all, but bear with me. I love scarves. Nine times out of ten when I leave the house I’ll be wearing one. Not the itchy wooly kind but nice fine drapey cotton ones. This doesn’t come across on my blog posts as you wouldn’t be able to see what I’m wearing, but I can guarantee it will be accessorized with a scarf. Scarves have long been an essential part of my wardrobe and consequently I have amassed a fairly extensive collection. On the practical side they keep the chill off the back of my neck (and it does get rather chilly up here in Derbyshire) but they’re also great at pulling an outfit together. Since my teens I’ve been on a mission to have a scarf to go with everything. A good scarf can give you the opportunity to wear combinations that would look completely wrong without them. I recently acquired a purple and green floral one (virtually the holy grail for me) and now I can wear my purple Plantain and green Miette, AT THE SAME TIME! I’ve been pondering about Liberty scarves for a long time. Following Liberty on Instagram has proved to be a masochistic move as they frequently post pictures of their scarves, just to taunt me. 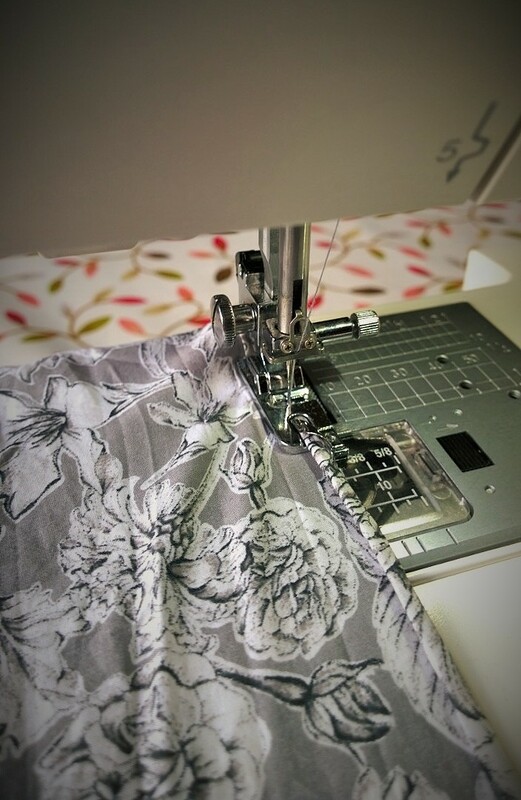 I’ve been trying to figure out a way of making my own using Tana Lawn. Although it is really light and buttery it has a surprising amount of body. Most of the scarves I wear measure around 2m x 1m but the nature of their fabric means they compress and scrunch down an awful lot. If I made one this size with Lawn there would be so much volume it would completely mummify my head. 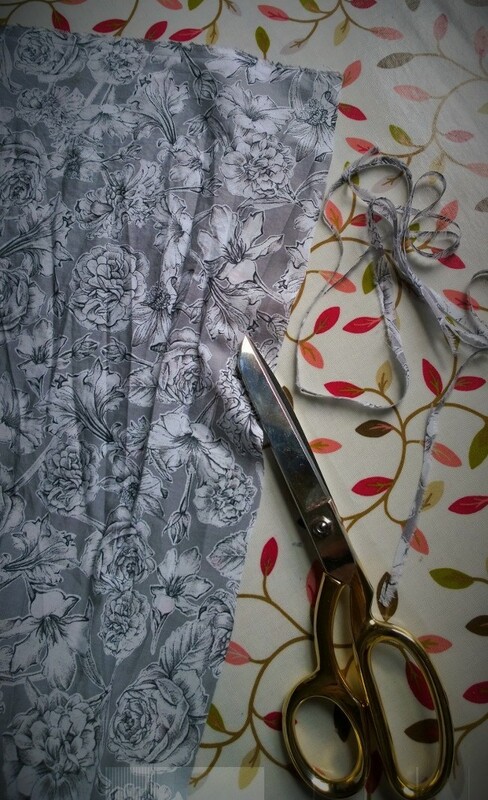 The other issue was the cost of the fabric, it seems almost frivolous to use a length of Liberty just to make a scarf. If I’m feeling bored I like to waste time browsing Liberty fabric on Ebay. Usually I’m on the lookout for remnants big enough to squeeze a pair of knickers out of (although I do succumb to multiple metres far too often). I came across a few bits around 136cm x 35cm, a third of a metre. 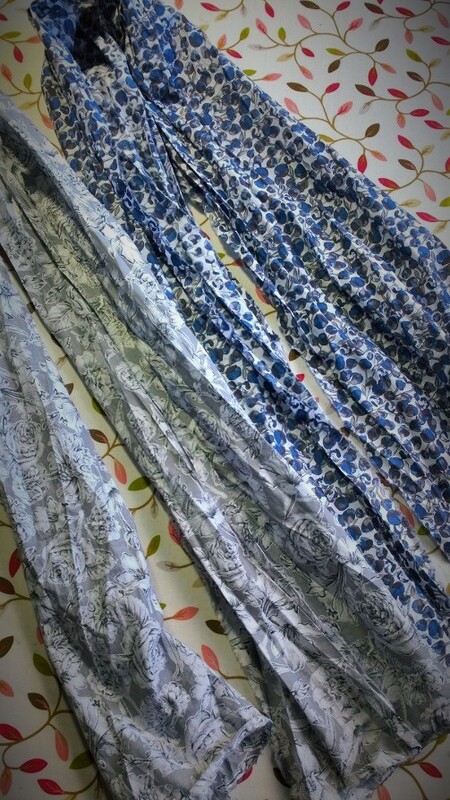 They were less than a fiver, so I snapped up a couple a piece of ‘Sheree’ and ‘Elizas Blue’ as potential scarf material. The fabric came and I tried to figure out the best way to use. It wasn’t long enough to wrap around twice, I could wear it just tucked over but the volume at the ends were really bothering me as it stuck out a fair bit. My next plan was to maybe narrow the ends to reduce the bulk. 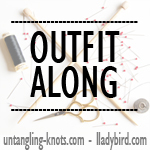 Then I had a lightbulb moment (which should have happened a lot earlier): join the ends together and make an infinity scarf! (doh). In my defence I don’t actually own an infinity scarf (we did used to make snoods on the knitting machine at school, we had a little enterprise going, selling them to other pupils, thinking back the school was paying for the yarn!) Anyway a quick calculation confirmed that it was long enough to double up. I washed the fabric a lot in a bid to soften it up, It went in every wash I did for a week. I finally left it to dry crinkly. I ironed the outer edge, trimmed the little bit of fraying off for a nice clean edge. 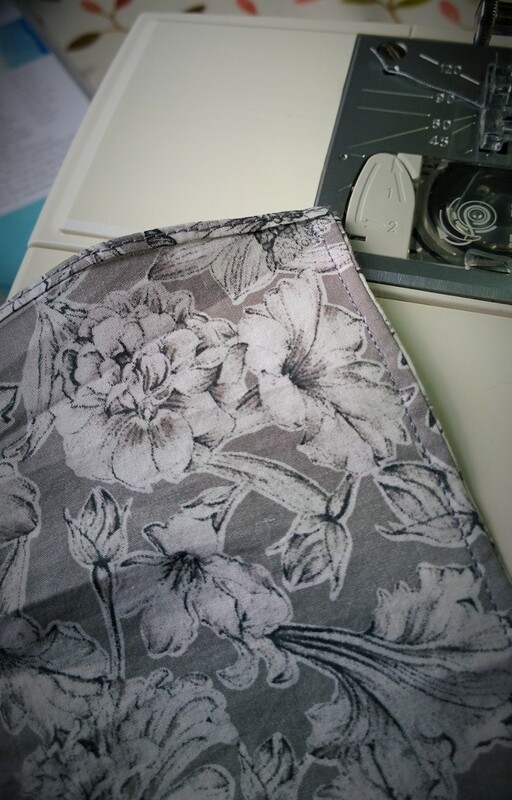 I used my rolled hem foot to sew a narrow hem down the long sides. And finished by joining the ends together with a French seam. Tah dah! I’ve been persuaded to the virtues of the infinity scarf, still not sure about wearing it as a long loop but doubled up is perfect. It’s actually more practical at work as I’m forever dangling the ends of my scarf in the water butts. They also get tangled up on thorny plants and collect sticky willy buds which take forever to pick out. I’ve since bought a few more bits of fabric, I can see a potential problem though, I’ll need to have a liberty scarf to match everything! 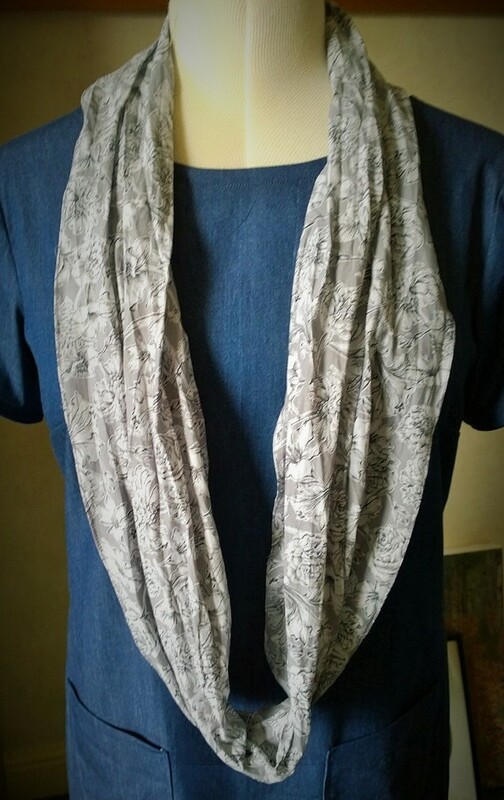 This entry was posted in Finished Sewing Projects and tagged liberty scarf, make a liberty scarf. Bookmark the permalink. Great scarves! 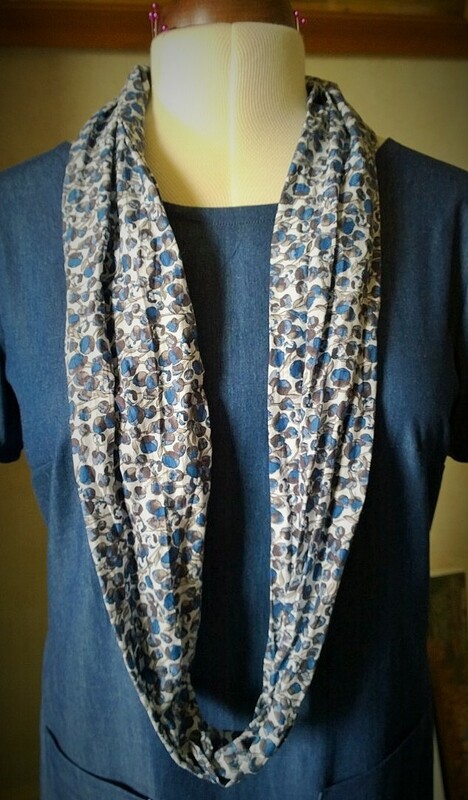 The only scarf I’ve ever made (the one in my profile photo) is an infinity scarf. It’s a great project for a novice sewer and they can add a lot of personality to an outfit! Your post makes want to make more!! Yes, you definitely need one to match every outfit and probably every pair of knickers too just to be on the safe side! I’ve got some Liberty Jersey squirrelled away that I would like to make into an infinity scarf, but I want to make something proper out of it first and I’m too scared to use it! I love this idea! I will have to try one of these! These a fantastic Helen! I bet double guaze would work really well too. 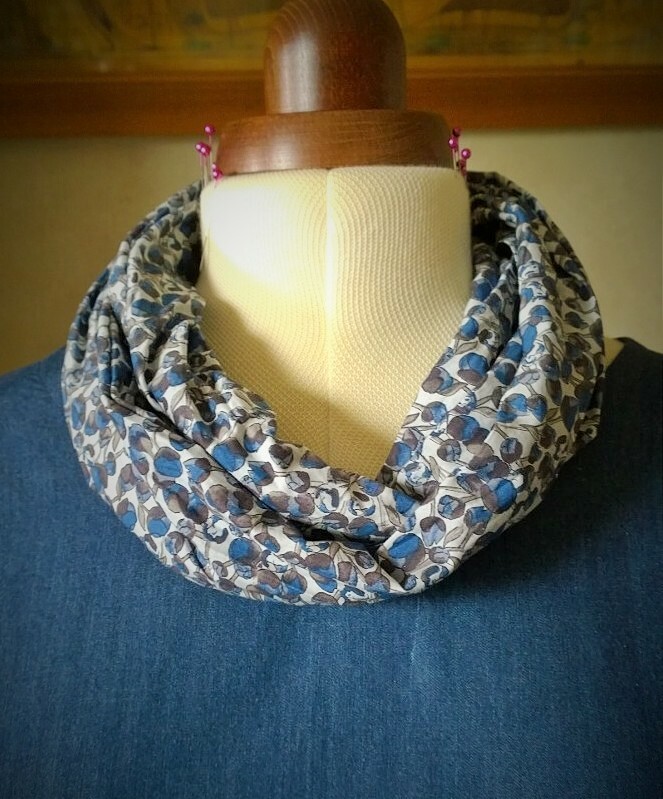 I never think to make lightweight scarves for the warmer months. These are such pretty scarves – I find love the lightweight ones in White Stuff but they are very expensive for what they are. 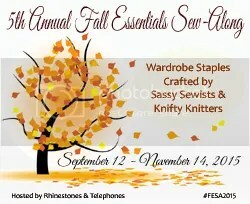 Hope you find more lovely scraps! I do love an infinity scarf. I have a few also. 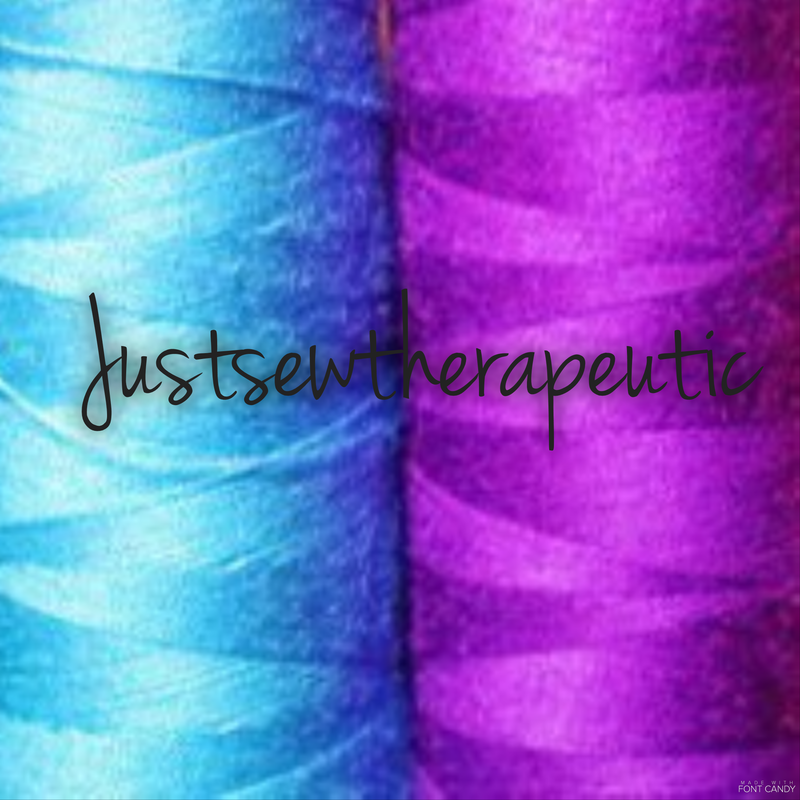 And you have picked some lovely fabrics for your’s. Thanks Linda, I’ll definitely be making more! Great idea. 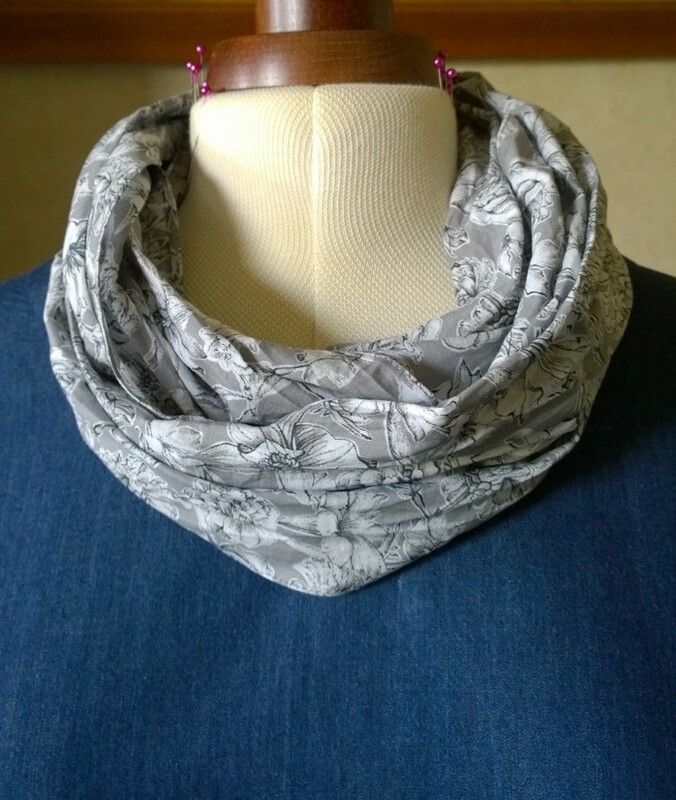 I think cotton scarves are great for keeping the chill off your neck and less itchy than wool. I’ve found that a scarf keeps me just warm enough not to have to wear so many layers everywhere else!